As I haven’t done a Recent Reads in a while, here are a few I loved in the past few months that didn’t get reviews. 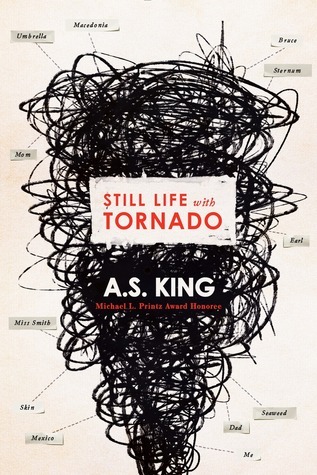 A. S. King is from the Philly area and she set this latest book in Philadelphia so I was automatically interested. Part of my love for this book was just being able to perfectly visualize everywhere the MC went, but King also does weird so well. The premise of the book is 16-year-old Sarah quits school for reasons the reader isn’t fully told until towards the end. As she wanders around Philly, she runs into different younger and older versions of herself. Through Sarah’s mini adventures and conversations with her other selves, you start to get glimpses of what Sarah is dealing with. This book captures how heavy life can feel as a teenage girl. From grappling with family and school issues to simply the weight of existence. King doesn’t belittle teenage problems. Sarah trying to figure out what “art” is and who she is is just as important as everything else going on. 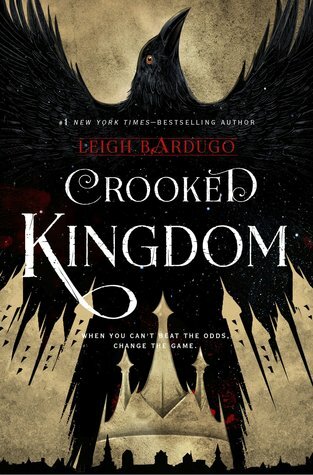 I absolutely loved Six of Crows and was dying for the release of the second book. It was well worth the wait. I won’t say much in case you’re someone who hasn’t read the first book (go do that right now!!!) but it was a satisfying conclusion to the stories of characters I’ve grown so attached to. Another follow up I was anxiously waiting for. This one I actually got as an ARC from BookCon, but made myself wait until a little closer to the release. It was just as much of a rollercoaster as the first book. 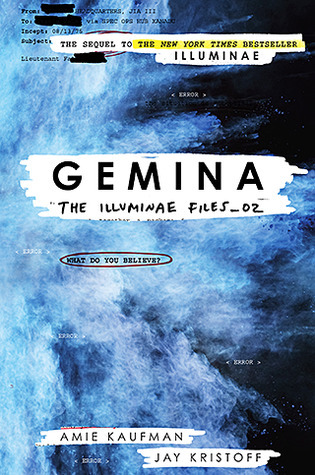 I didn’t love it quite as much as Illuminae, but it was still dramatic and fascinating. Time to pick up this series if you haven’t. It’s unlike anything else you’ll read. There’s still one more book and I’m ready for the conclusion. 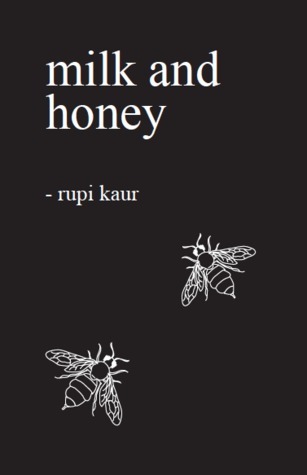 If you’re in need of some poetry, this book is full of beautiful lines. Some of the poems are absolutely breathtaking. Kaur’s poems are deeply personable, but mirror the experiences of many women. She makes you feel love and grief and everything in between. I also picked up a few comics and graphic novels the past few months. The latest volume of Ms. Marvel might be one of my favorites yet. The theme of her struggling to balance between her life as a superhero and daughter and student is even more central to these issues. I unfortunately do not have any superpowers myself, but juggling different aspects of one’s life is so relatable. Especially post-election when many are trying to move forward while also fighting nazis. Monstress was recommended many times and I now know why: it has it all. Amazing art and storyline. There’s a lot of gruesome things going on all in an art deco-esque steampunk fashion. For something a little lighter, I recently grabbed This One Summer off my shelf which has been sitting there since this summer. The art is lovely and the whole book is very lazy summer vacation days.